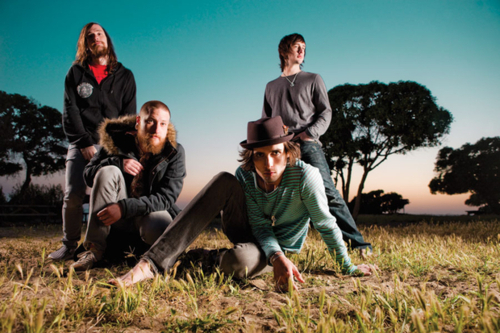 The All-American Rejects have recently released a new song entitled “Someday’s Gone.” Their new album that is yet to be titled drops on February 7th. Check out the video below and enjoy! Weezer Releases New Song "Lonely Girl"
BORGEOUS releases his newest track, "From Cali With Love"